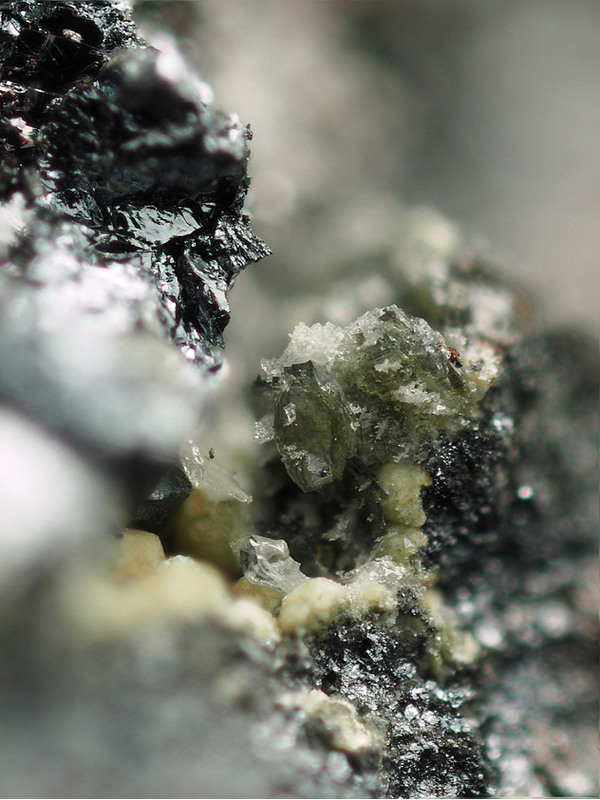 Bartelkeite: Mineral information, data and localities. Name in honor of Wolfgang Bartelke (b. 1949), German mineral collector and specialist in the minerals of Tsumeb, Namibia. 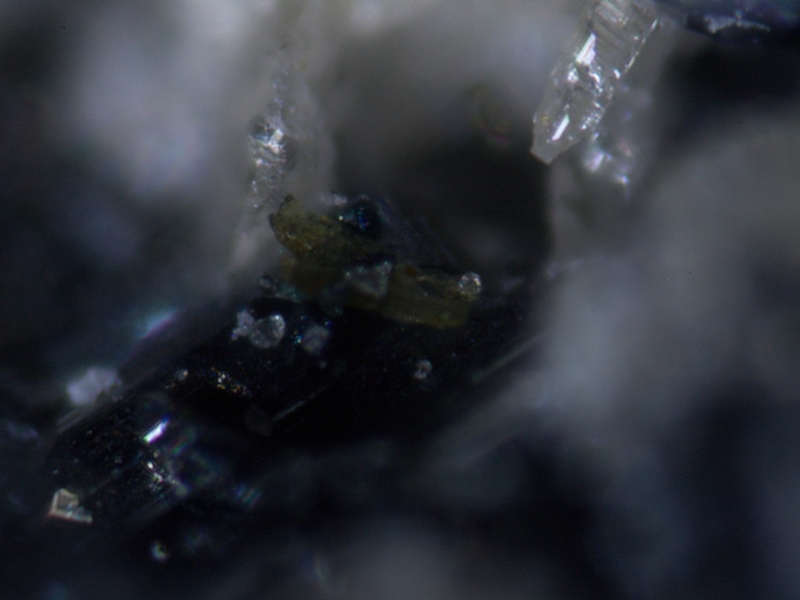 Structurally related to the monoclinic non-quenchable high-pressure phase of lawsonite (lawsonite itself is orthorhombic). Siderite 1 photo of Bartelkeite associated with Siderite on mindat.org. Chalcocite 1 photo of Bartelkeite associated with Chalcocite on mindat.org. Keller, P., Hess, H. and Dunn, P. J. (1981) Bartelkeit, PbFe2+Ge3O8, ein neues Germanium-Mineral von Tsumeb, Namibia. Chemie der Erde: 40: 201-206 (in German with English abstract). [Abs. in American Mineralogist (1982), 67, 413]. Anthony, J.W. et al. (1997) Handbook of Mineralogy, Vol. 3: 45. Origlieri, M.J., Yang, H., Downs, R.T., Posner, E.S., Domanik, K.J. and Pinch, W.W. (2012) The crystal structure of bartelkeite, with a revised chemical formula PbFeGeVI(GeIV2O7)(OH)2.H2O, isotypic with high-pressure P21/m lawsonite. American Mineralogist: 97: 1812-1815.